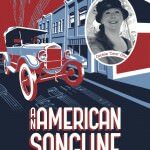 Take a musical journey through history with Cecelia Otto, creator of An American Songline® and 21st-century vaudeville singer. Through an engaging mixture of vintage music and timeless stories, Cece brings American history to life, delighting audiences of all ages. Get updates on the latest American Songline tour dates, blog posts and project news by subscribing to Cecelia Otto’s e-newsletter. 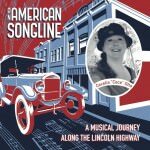 For her inaugural American Songline project, Cece traveled the Lincoln Highway, the first paved road that took Americans from New York City to San Francisco, singing a program of vintage songs from the road’s heyday. 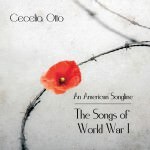 Cecelia “Cece” Otto is a classically trained singer, composer, educator, and writer — or as she likes to put it, a “Professional Artistic Journeywoman.” Creator of An American Songline, she has performed since the age of eight and has an exemplary background in the arts. "Cece enlivened the walls and made the lights a little brighter in an 1886 opera house that hadn’t seen that style of exuberant music since the 20s!" "Coupling her operatic solos with sing-alongs, Cece got a great crowd for her effusive and enthusiastic kick-off Lincoln Highway songfest performance at 4:30 PM at a Manhattan venue better known for its 4:30 AM performances!" Want to feature Cece or American Songline in the media? Here's everything you need to get started. Love vintage music? 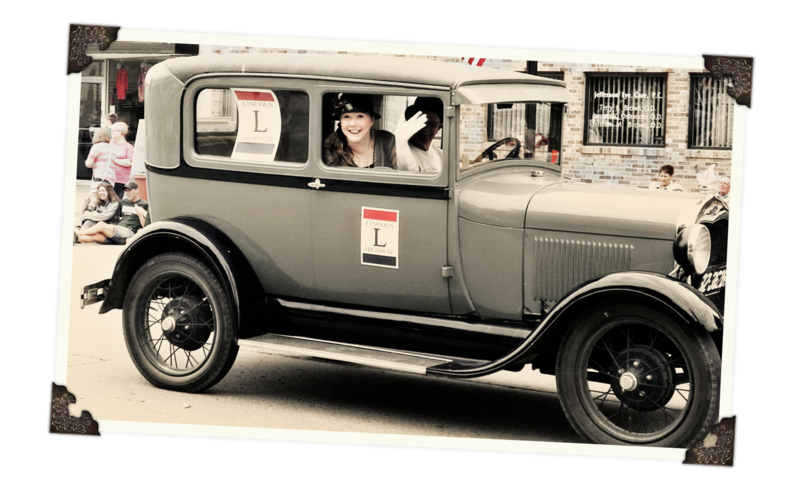 Liven up your next event with an American Songline® performance! Cece has run two successful crowdfunding campaigns and is available to consult with you on yours!